is an Engineering & Strategic Asset Development company in Oil & Gas, Marine Offshore, Renewable Energy and Civil Construction sectors located in Shah Alam, Malaysia. 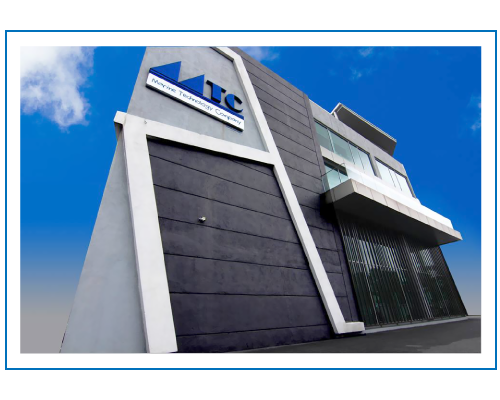 MTC provides services such as Engineering & Project Management, Turnkey EPCIC development including for offshore late life, mature or marginal fields, Renewable Energy, FPSO Asset Leasing, Field Production Operation & Maintenance, Offshore Transportation & Installation, Civil & Structural projects, and Defense Solutions, Naval Architecture & Marine Engineering (MRO). To develop and uplift local homegrown engineering capabilities to the global arena..